Technical advantages: 1. 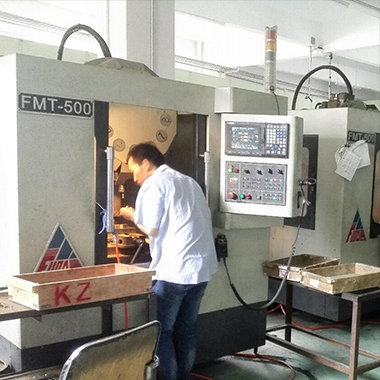 A professional production equipment machinery: CNC machining,professional polishing polishing machine. 2. 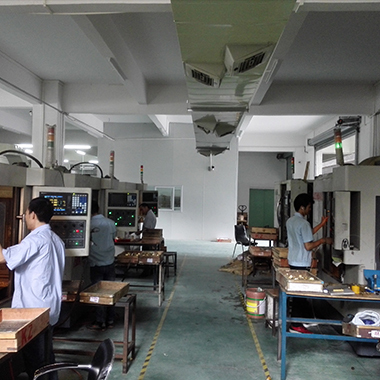 Has many years of experience in the production of engineers and production technology. 3. 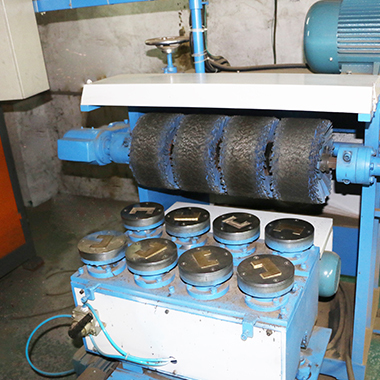 Automated robots do the grinding, uniform procedures of the grinding process, the effect is the surface of each glass door hinges and hardware product is the same. To solve the surface of the same product when a number of artificial differences. 4. Our factory is equipped with stainless steel products passivation process, lengthen the use of stainless steel glass clamps products. Design advantage: 1. Have a patent certificate of invention product innovation. 2. Design style close to modern life, convenient installation design. 3. Accept the customer's personal style requirements to produce products. Plasticity: Accept OEM & ODM production methods, especially personal customization and personal style, the number is not limited. Durability: 1. The stainless steel glass door hinges and glass hardware products of our factory are passivated, and the chrome-plated products are qualified for 48 hours. 2. Copper material chrome and 304 stainless steel glass hardware products under normal conditions of use, we can guarantee 5 years without rust.